Now Offering Dentistry Services for Adults! 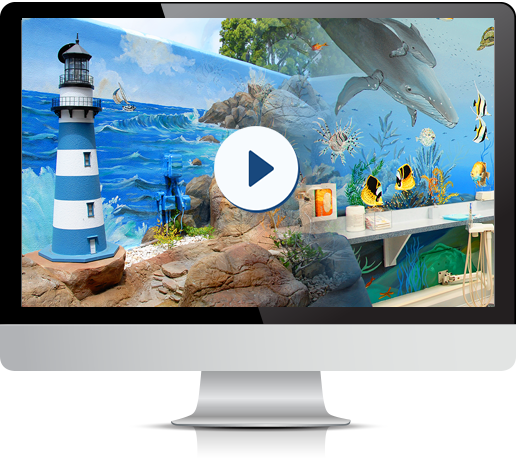 For years, many of you have been seeking an adult dentist who provides the same quality of care that we provide for your children. After 2 years of searching and interviewing various general dentists, we are proud to announce that we have finally found a high quality, warm and caring General Dentist to see the grown ups! Please welcome Dr. Priya Ganju to our practice! Dr. Priya strives to consistently exceed expectations. She has earned a reputation for resolving persistent dental issues, and for her commitment to making sure that her patients look their best. Services offered: all areas of adult and cosmetic dentistry, including crowns, white fillings & sedation. Convenient Saturday Appointments! Call now to make an appointment at (949) 661-3380 You will love Dr. Priya!!! Please Note: Adult Dentistry Services is only offered in our San Juan Capistrano location. 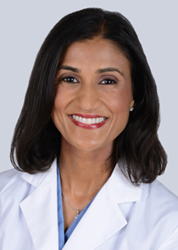 Dr. Priya was born and raised in Houston, Texas and has been in practice for over 15 years. She recently moved to Orange County and is excited to get to know and serve patients in the area. Dr. Priya obtained her Doctorate of Dental Surgery degree from the prestigious six year dental program at the University of Missouri, Kansas City School of Dentistry. Besides being only one of fifteen students nationwide to be admitted into the program, Dr. Priya was also selected as a Chancellor's Scholar each year that she attended. Upon graduating, Dr. Priya continued her commitment to staying abreast of the latest technologies, procedures and materials through hundreds of hours of continuing education courses taught by worldwide experts in their given fields. 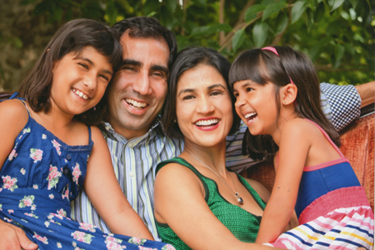 Dr. Priya owned her own dental practice before leaving Houston. She has always had a heart for serving underprivileged communities and spent much time volunteering in community clinics. She prides herself on providing high quality, gentle care to all patients.